The Amerton Railway is a 2 ft (610 mm) narrow gauge heritage railway in the English county of Staffordshire. 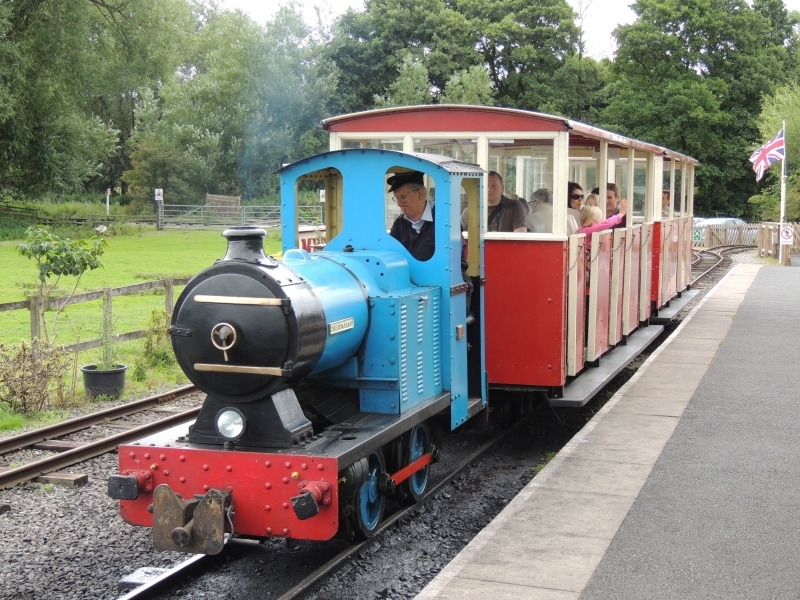 It is owned by the Staffordshire Narrow Gauge Railway Society. Construction of the railway started in 1990 in a field at the side of Amerton Working Farm. The first trains ran in 1992, but it was around 10 years later when the railway was completed as a full circle with two passing loops. Please give us your overall rating for Amerton Railway.